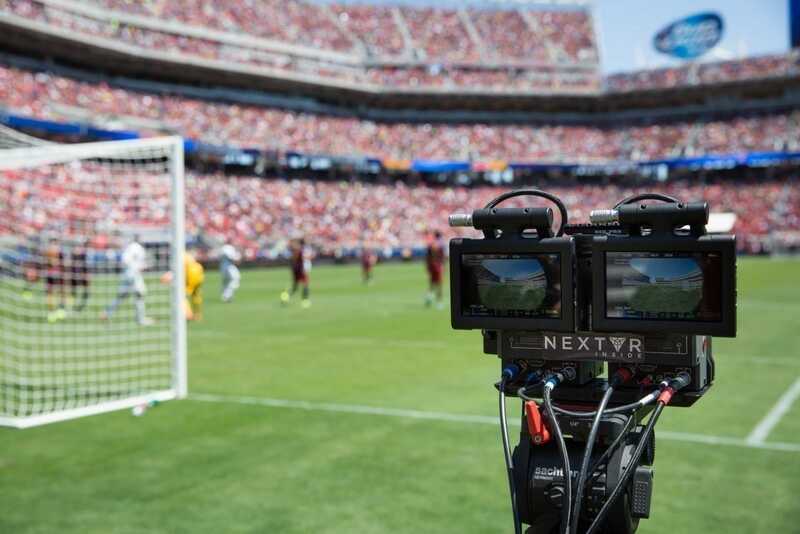 NextVR, the leader in broadcasting live events in virtual reality, in partnership with Relevant Sports, will once again bring fans onto the pitch to experience the International Champions Cup in virtual reality. NextVR will broadcast two marquee match-ups live in virtual reality, Milan vs. Manchester United F.C. on 25th July. 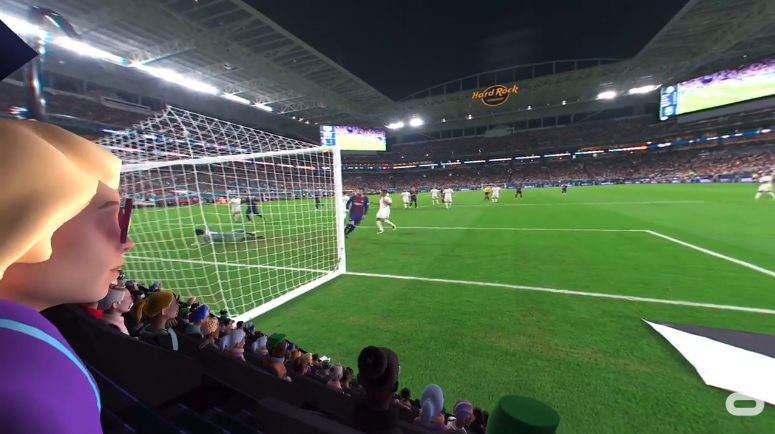 Also, give fans the chance to relive ten International Champions Cup matches in high-resolution VR. 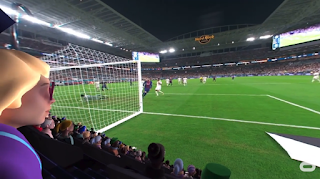 The broadcaster will have twelve VR cameras positioned along the pitch and throughout StubHub Center for the match, with the fully produced live broadcasts including dedicated announcers Cobi Jones (Team USA and LA Galaxy), and seasoned MLS and NBA sportscaster Mark Rogondino, for pre-game, play-by-play, halftime analysis, and match recap. To watch the content simply download the free NextVR app on the following platforms: Oculus Go, PlayStation VR, HTC Vive Pro, HTC Vive, Windows Mixed Reality, Samsung Gear VR, and Google Daydream. Oculus owners also have the opportunity to experience both live matches in real time with friends via the Oculus Venues app. 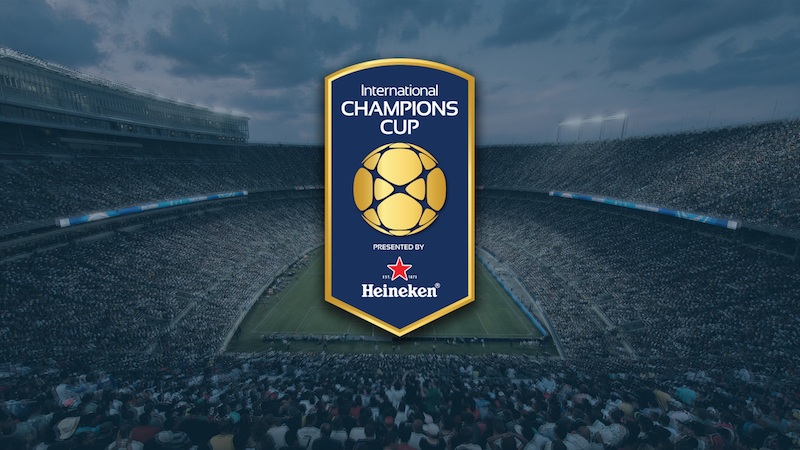 The International Champions Cup is the world’s premier annual summer soccer tournament featuring the top European clubs playing across North America, Europe and Asia. The tournament brings world-class soccer to the masses by organizing marquee matches that attract record-breaking crowds – including the largest recorded attendance for a soccer match in the United States. Founded in 2013, the tournament’s sixth instalment will feature 18 of the top clubs in the world playing 27 matches in 22 cities across the globe, along with the first ever Women’s International Champions Cup and first ever International Champions Cup Futures event featuring top youth players from around the world.